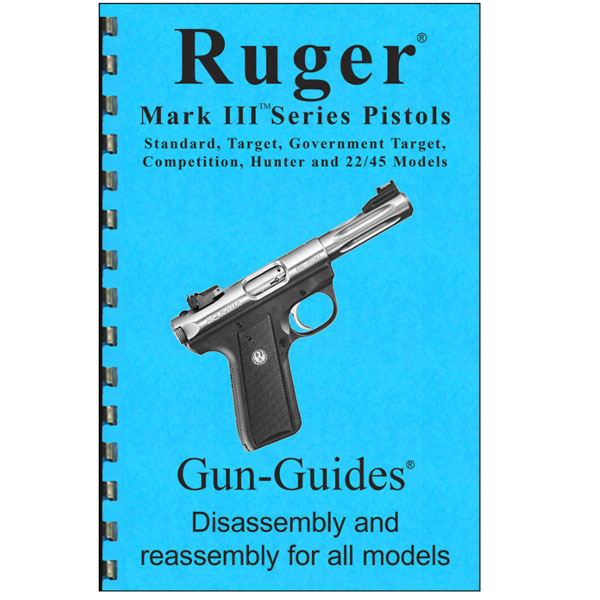 Ruger Pistol Accessories & Magazines- Includes recoil buffers, ammo chamber checkers, pistol carry case, sight tools, cleaning kits, & more. Find the perfect magazine for your Ruger handgun. 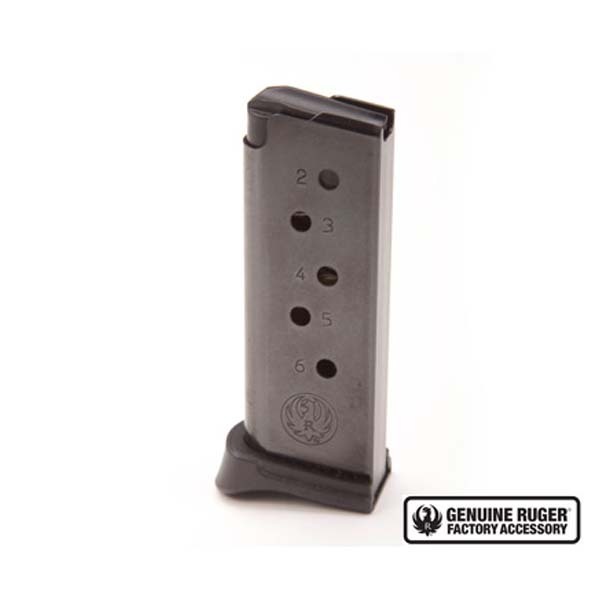 We carry both Ruger factory mags and aftermarket mags. Find the perfect accessories and mags for your Ruger pistol at The Country Shed.